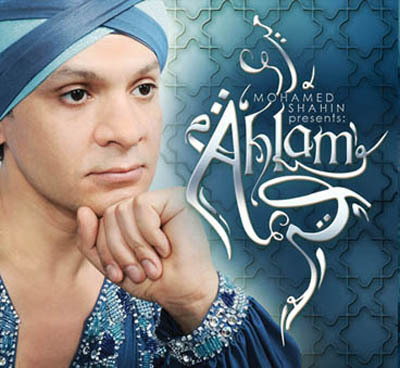 Mohamed Shahin presents Ahlam contains a total of 9 tracks: 5 original compositions and 4 re-arranged tracks of the legendary Oum Kulthoum, Warda and Suad Mohamed. Companion to the Mohamed Shahin's popular "Dance Like an Egyptian" instructional DVDs (see below), Mohamed Shahin presents Ahlam contains a total of 9 tracks: 5 original compositions and 4 re-arranged tracks of the legendary Oum Kulthoum, Warda and Suad Mohamed. This rich soulful music is guaranteed to melt your heart and hypnotize your body to sway. All tracks recorded in Cairo with many of the best musicians and singers the Arab world had to offer. Egyptian style music made especially for Oriental dance, you can listen you can dance, you choose! Beautiful music, you won't regret buying it!